Mph-one.com Review: Is M-Phone Scam or Should I Invest? > SCAMS > Mph-one.com Review: Is M-Phone Scam or Should I Invest? 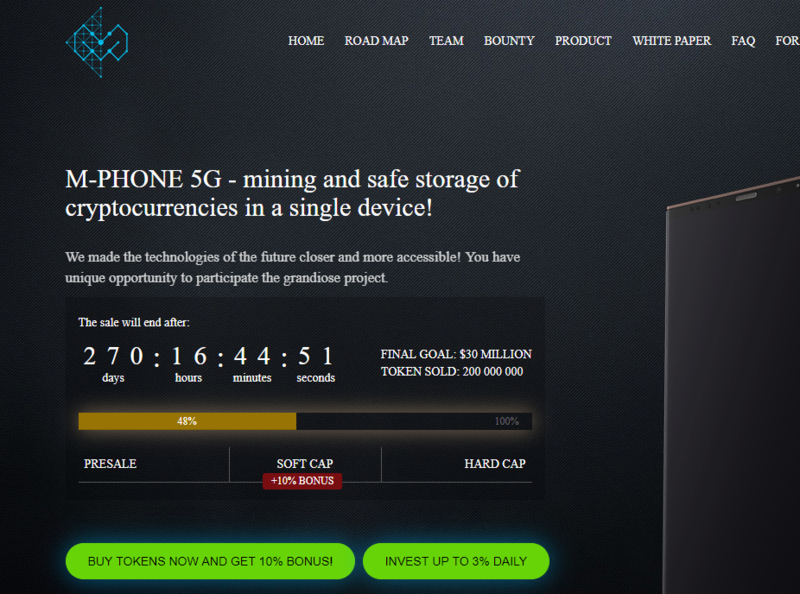 M-Phone Ltd Review: Scam or Paying? mph-one.com claims it could make you good profits from investment in technology. How true is this? You may have come across many systems on the internet promising you quick fortunes, the truth is that majority of them turn out to be scams. In this review, we provide you information based on our investigations and user experiences to help guide you make the proper decision. mph-one.com is not a legit investment platform. Don’t be deceived by their promises.